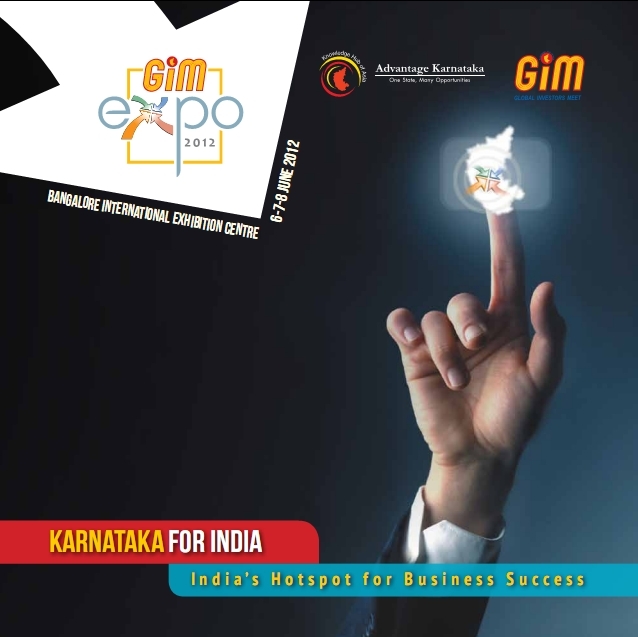 ABI Electronics will be presenting its latest products at the GIM Expo exhibition in Bangalore, India from the 6th to the 8th of June 2012. GIM Expo is the single platform in response to business needs: technology and services showcase, partnership meets, buyer-seller meets, vendor identification and development, business networking, business expansion and investment & funding. The venue is the Bangalore International Exhibition Centre and the show's own website can be visited here. The exhibition will cover a wide range of applications in fields ranging from aerospace and defence to medical and education. ABI Electronics and its products will be represented by our partner GSAS Micro Systems (Mr Satyanarayana Gopalam). For a chance to discover ABI's products, to benefit from a tailored demonstration and to discuss your requirements, please visit GSAS Micro Systems at the CLIK pavilion.